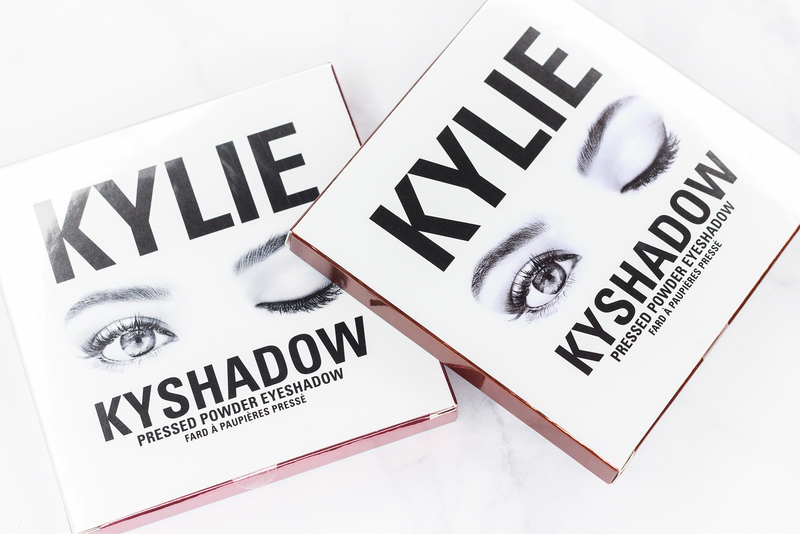 Kylie Cosmetics is undoubtedly one of the hottest makeup lines at the moment. There is constantly something new and exciting being released, and I am always looking forward to what Kylie brings out next. 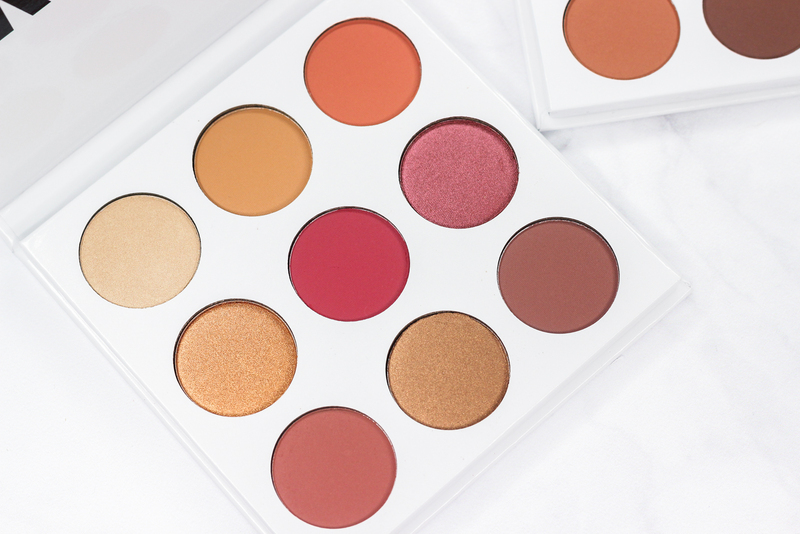 The Kyshadow palettes are probably one of my favorite products in the lineup and today, I have both the bronze and burgundy kyshadow palettes to share with you guys. I have to admit, I was a little skeptical about these eye shadow palettes when they first launched. I can be a little choosy when it comes to eye shadow palettes; I wasn't sure if the quality was there to warrant the $42 price tag. But to my surprise, I wasn't disappointed. Not one bit. 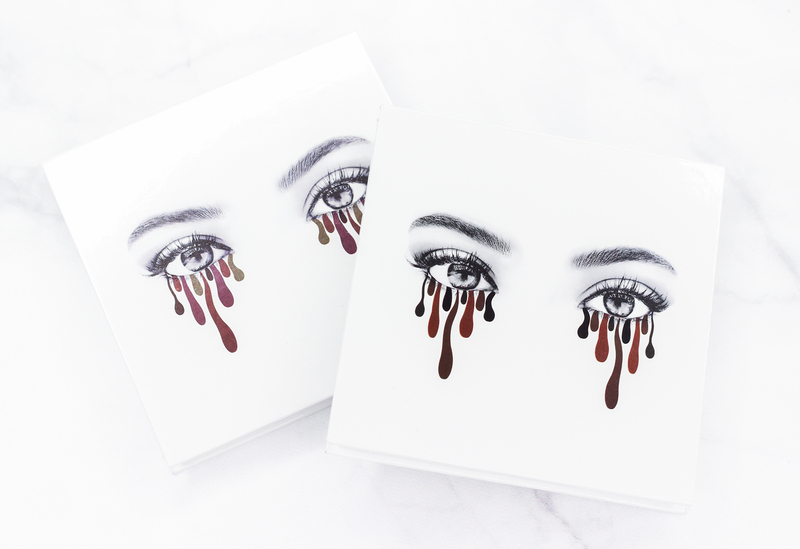 Love the image of the eyes with the drips on the front of the palette. So groovy! I like both Kyshadow palettes but if I had to choose a favorite, the burgundy palette would be my top pick. I just can't get enough of the red and gold tones of the shadows in the palette, which are super trendy right now. 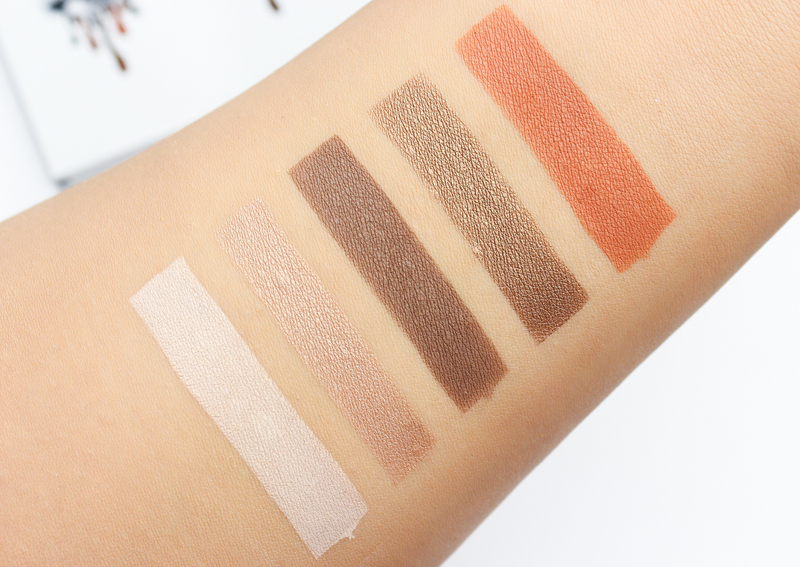 If you are on the market for a good neutral eye shadow palette, consider picking up the bronze palette. 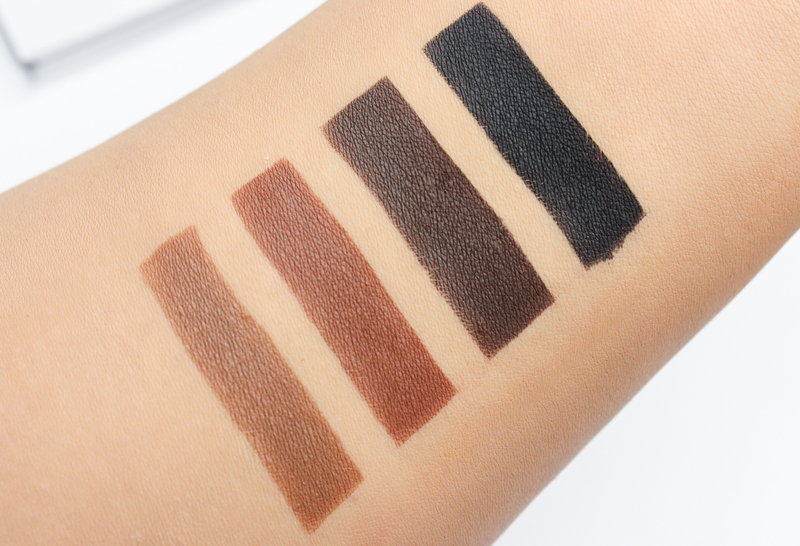 The shadows are really flattering, and the color selection makes this palette such a great pick for creating an array of soft and and smokier looks. First of all, I really like the packaging of the kyshadows. The palettes are sleek, they have a sturdy magnetic closure, and they are super travel-friendly. Although not a huge deal-breaker, I think including a mirror in the palettes would have been a nice addition. 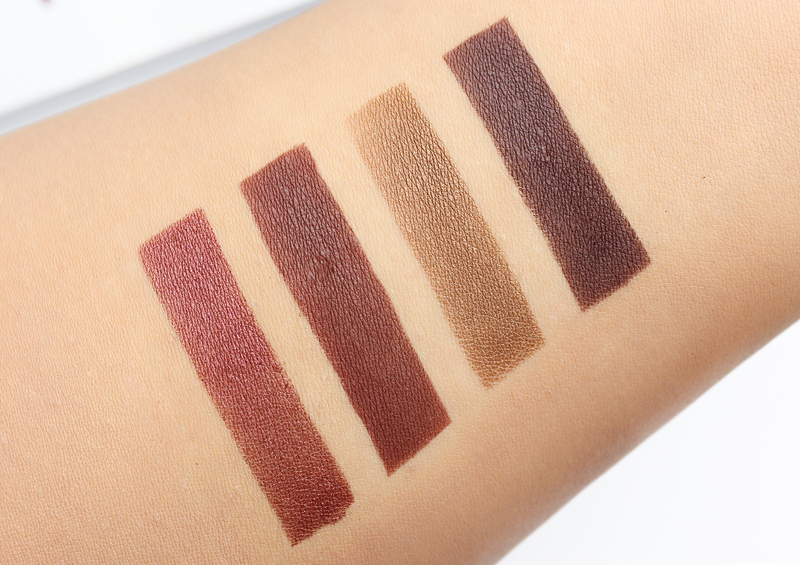 I find that the shadows in both the burgundy and bronze kyshadow palettes are really easy to work with. They blend like a dream, they have nice color payoff, little to no fall-out and they are long-wearing atop an eye shadow primer. 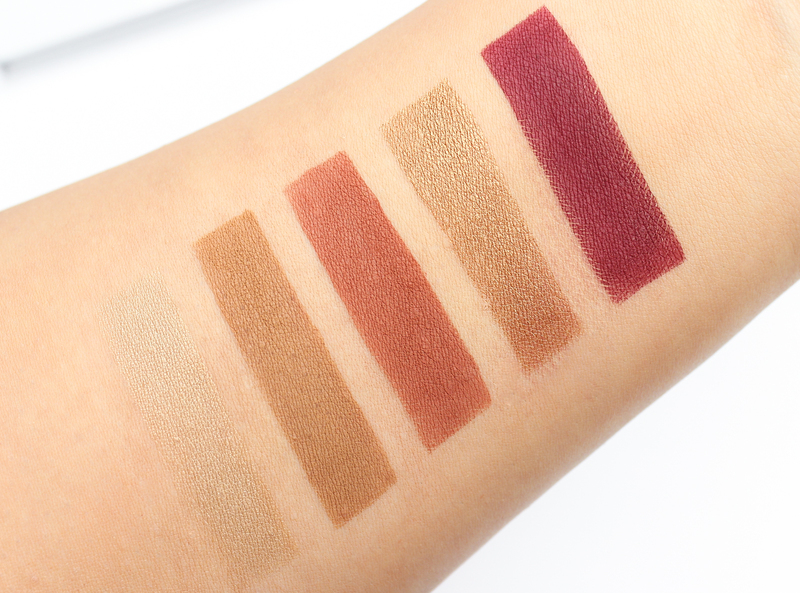 Texture-wise, the eye shadows are really soft, especially the satins and metallics-soooo velvety. The mattes are pretty smooth as well, and not at all chalky. 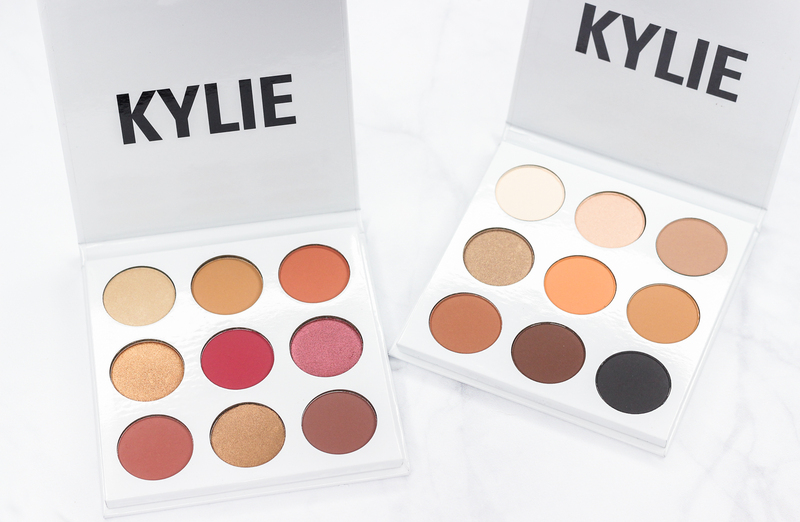 I am so pleased with both the Burgundy and Bronze Kyshadow palettes from Kylie Cosmetics. They are both equally stunning and they tick pretty much all of the boxes for me when it comes to what I look for in an ideal eye shadow palette. I find myself using the burgundy palette more than the bronze one-just because I am really into the reddish tones at the moment. 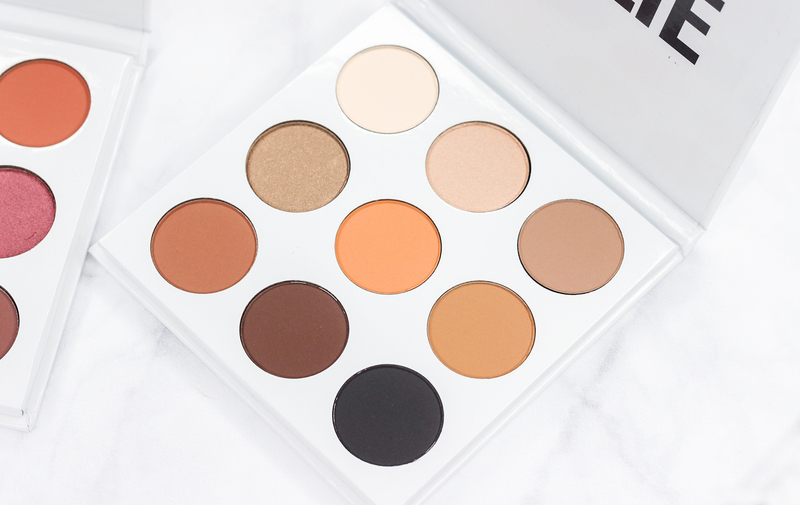 But the bronze palette will be making a come-back in my routine this summer, since the warmer shades are going to be so effortless and easy to wear on minimal makeup days; which I have lots of during the hotter months.